A satiny eye serum formulated with a powerhouse of ingredients to tackle the major signs of aging under and around the eyes such as fine lines, wrinkles and sun damage. The result is a rested, more youthful appearance. 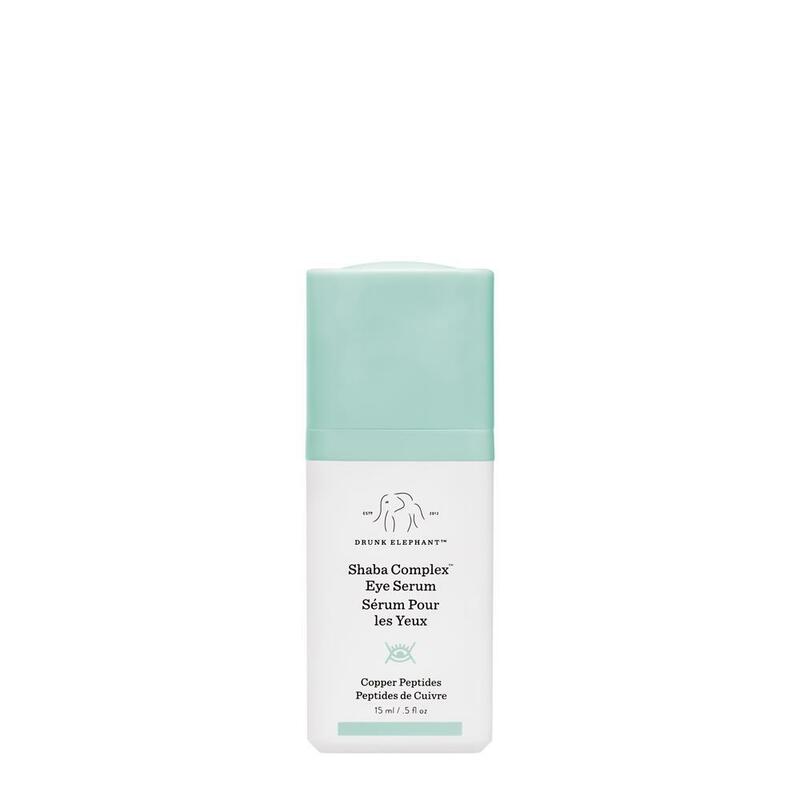 The Shaba Complex™ Eye Serum contains potent doses of black tea ferment and copper peptides that work together to support a smoother, younger appearance around the eyes, helping to slow down the signs of aging before they appear. With a unique combination of edelweiss stem cells and niacinamide, Shaba Complex™ helps diminish the appearance of fine lines and wrinkles. The powerful antioxidants in Co-Q10 help prevent premature signs of aging from environmental aggressors, while also helping to fade age spots. Apply under the eye, around the orbital bone and on the eyelid each morning and night for a refreshing boost to the eye area. Tip: This gentle yet powerful eye serum may be used 360 degrees around the eyes and eye lids. Apply serum over brow bone and eyelids for fuller-looking brows and lashes. - black tea ferment: this compound helps smooth skin roughness, improve radiance and decrease glycation, a process that has been shown to age the appearance of skin. - copper peptides: with antioxidant properties, help to reduce the appearance of wrinkles and promote a more elastic feel to the skin. - leontopodium alpinum (edelweiss) meristem cell culture: rich in leontopodic acids with powerful antioxidant properties, helps to combat visible signs of aging like wrinkles and loss of firmness. - niacinamide: a potent skin-identical, “cell-communicating” ingredient that improves skin’s elastic feel, helps diminish discoloration and revives a healthy tone and texture. - ubiquinone: a potent antioxidant that easily penetrates and helps to ward off environmental aggressors and deter premature signs of aging. - hesperidin methyl chalcone: plant derived (from citrus fruits) bioflavonoid. Used for its potential to reduce and soothe inflammation in skin, particularly when used in eye-area formulas. - hippophae rhamnoides (sea buckthorn) oil: rich in unsaturated fatty acids, beta carotene, pro-vitamin A and vitamin E, this oil easily absorbs and helps defend from free-radicals; possesses soothing properties to relieve redness. 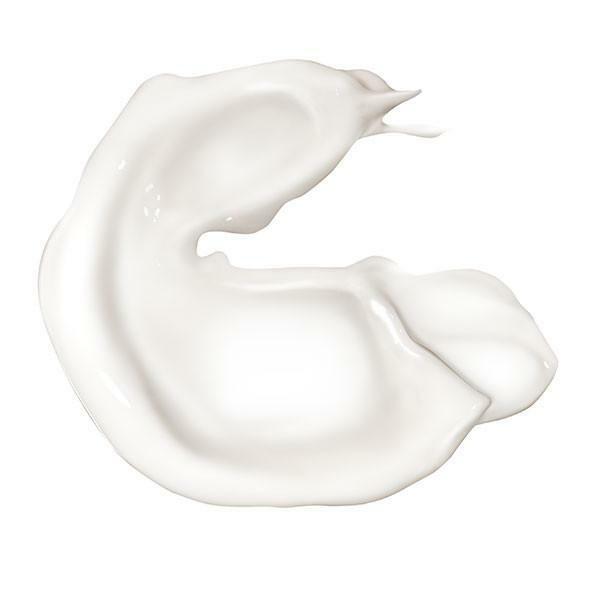 - sodium hyaluronate crosspolymer: has a smaller molecular weight than hyaluronic acid, and is able to deeply penetrate skin delivering excellent hydration and reducing the appearance of fine lines and wrinkles, while promoting firmness.